Mr President. End This Shameful War Now! 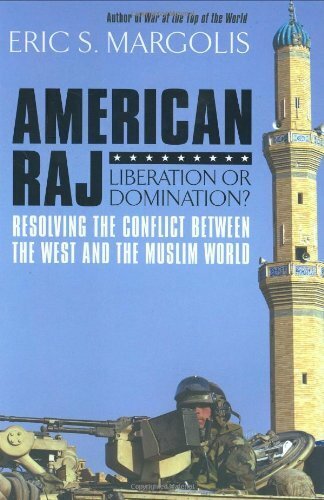 American Raj: Liberati... Eric S. Margolis Best Price: $3.33 Buy New $28.72 (as of 01:20 EDT - Details) We still don’t know if Osama bin Laden instigated the attacks. He was murdered rather than brought to trial. Dead men tell no tales. However, Mullah Omar, leader of Afghanistan’s Taliban movement, told my late friend journalist Arnaud de Borchgrave that bin Laden was not involved in 9/11. Who benefited? Certainly not the Afghans. They have been at war for the past 40 years. 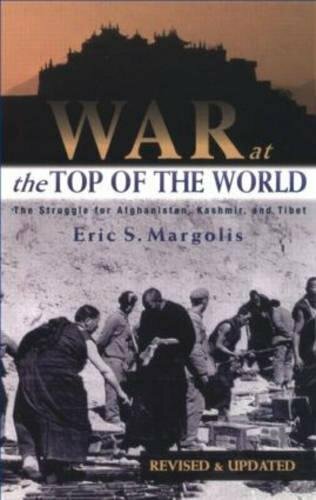 War at the Top of the ... Eric Margolis Best Price: $1.45 Buy New $3.57 (as of 10:55 EDT - Details) Washington, which has done as much as the former Soviet invaders to ravage Afghanistan, has no clear idea what to do next. President Trump announced withdrawal of some of the 14,000 US troops (and large numbers of mercenaries) from Afghanistan. But then the pro-war neocons at State and the Pentagon sought to veto the president’s statement. Meanwhile, desultory talks are droning on in Doha, Qatar, between the US and Taliban, led by the US ‘special envoy’ (read proconsul) Zalmay Khalilzad, a neocon who played an important role in promoting the invasion of Iraq.